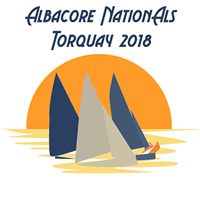 Please note you will need to add your boat name and sailing number in the Personalisation details in the checkout area. All the T-shirts will be delivered directly to the event for your collection. 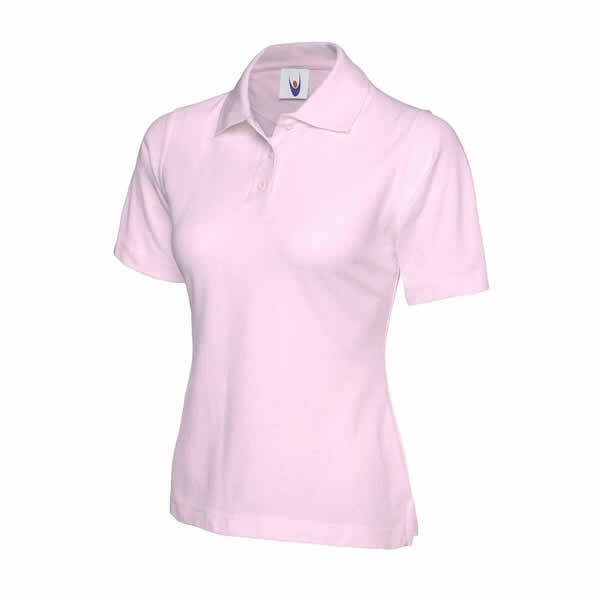 Ladies Albacore Association National Championship Polo. 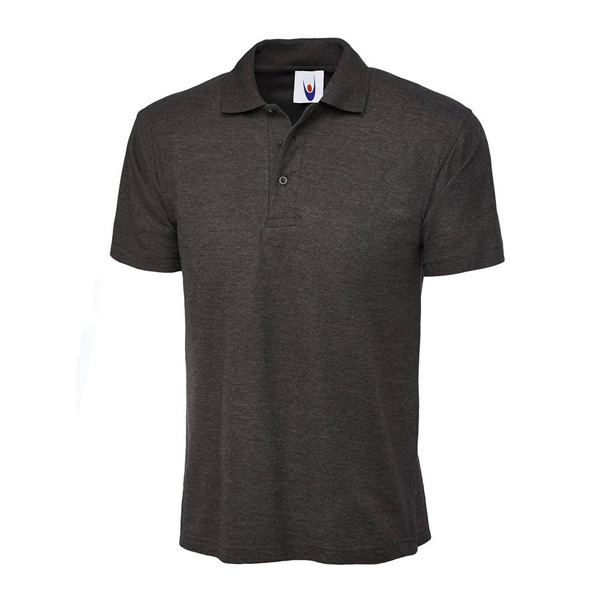 Mens Albacore Association National Championship Polo.